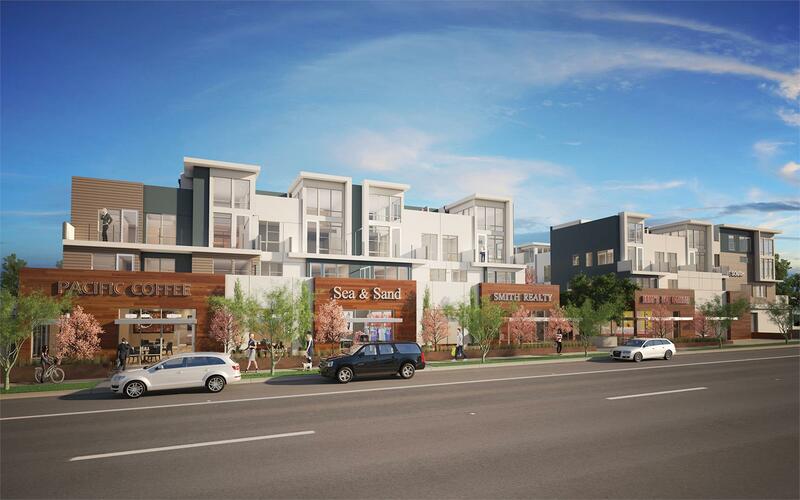 currently under construction at 1914 Pacific Coast Highway, Redondo Beach. The development is scheduled for completion in 2019. 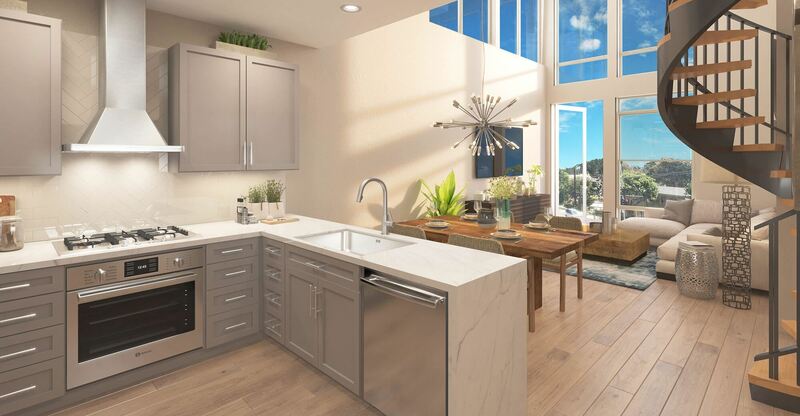 Sales for available units range in price from $750,000 to over $1,325,000. One South has a total of 52 units. Sizes range from 855 to 1984 square feet. Redondo Beach, like its sister cities Hermosa and Manhattan Beach, is a tranquil oasis tucked within a sprawling metropolis. Pristine beaches, lively boardwalks and beautiful sunsets color life here. One South promises to be a new, 52-residence coastal community that mirrors the character and charm found throughout the area. Your inquiry will be delivered to the One South sales team, who will send you more information about this development.